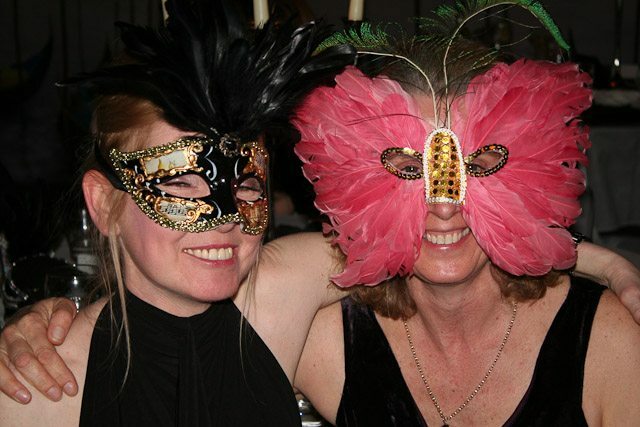 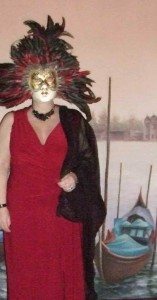 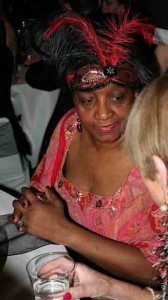 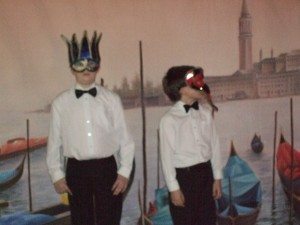 The brief was to create a Venetian masked ball in a small Leicestershire venue. 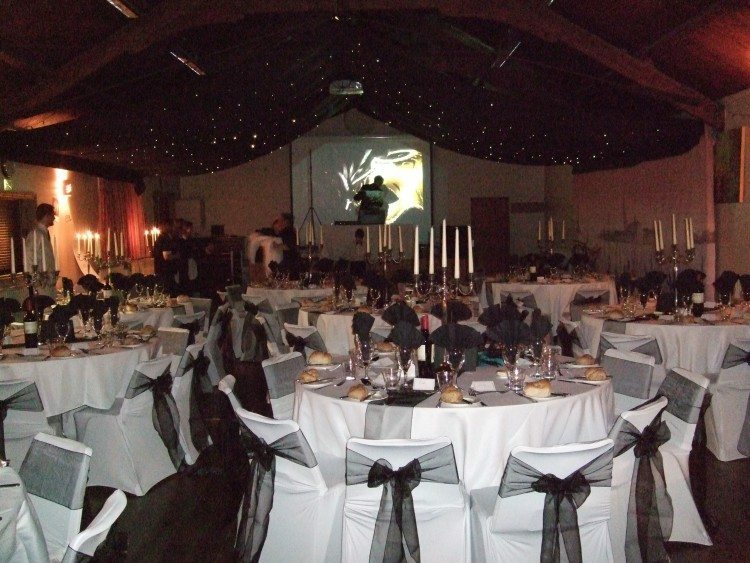 With a limited budget we hired backdrops, tables, candelabra, linen and chair covers. 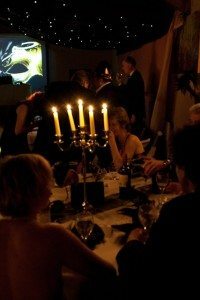 Then we invested in the themed drinks and menu and projected an image of a Venetian mask behind the stage. The guests all looked spectacular, embracing the creation of Piazza San Marco in Leicestershire.